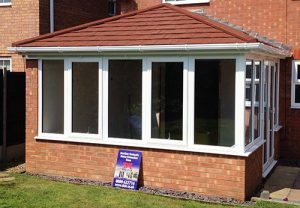 Well-respected Northamptonshire installers T&K Home Improvements have become the latest high-profile installation firm to offer the revolutionary tiled roof systems from Preston-based manufacturers SupaLite. The move comes as T&K looks to strengthen its offering and affirm its position as the region’s long-standing home improvement specialists. 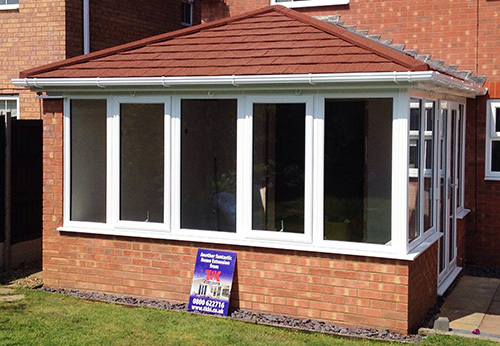 It allows the 40-year veterans, who are part of the Emplas Group, to offer their customers replacement tiled roof options for both conservatories and orangeries. “At T&K, we’ve been supporting homeowners across the region for 40 years. The secret to our longevity is continually growing our range to ensure we offer everything customers need. We are therefore absolutely delighted to partner with SupaLite and extend our range with their fantastic roof systems,” comments Neal Harper, General Manager at T&K.